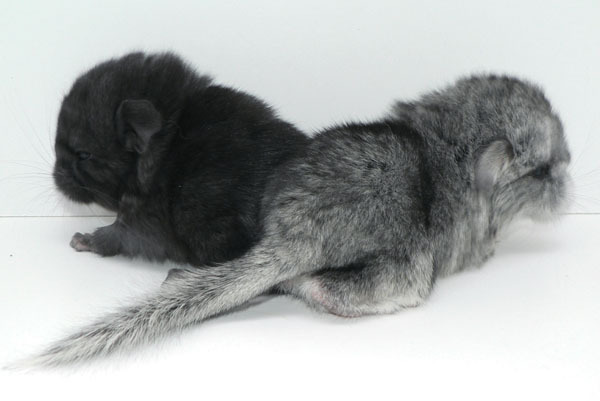 It has been borne new babies after my angora carrier Mursilis and my dark ebony female Chock. 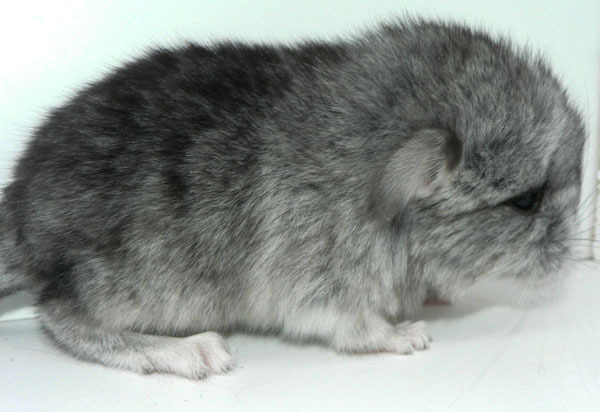 The standard male possible carrier angora is named Tellus Lanson and the dark ebony possible carrier angora female is named Tellus Noblee Cuv�e. 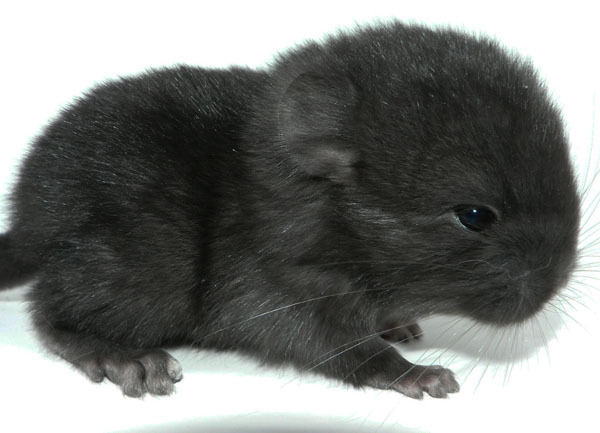 Breeding plan is to breed good quallity Ebony Royal Angora. So fare there is some litters borne and plans are going well.